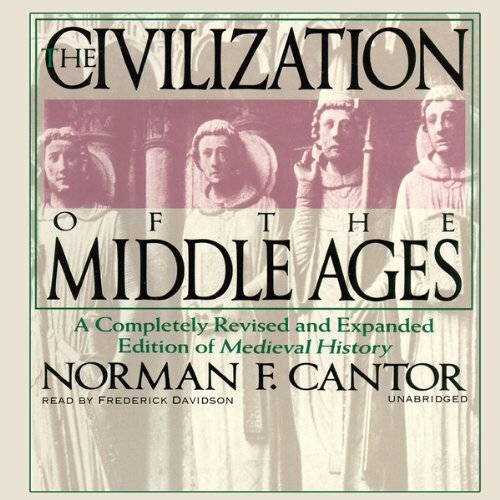 Showing results by author "Norman F. Cantor"
The Civilization of the Middle Ages incorporates current research, recent trends in interpretation, and novel perspectives, especially on the foundations of the Middle Ages and the Later Middle Ages of the fourteenth and fifteenth centuries. 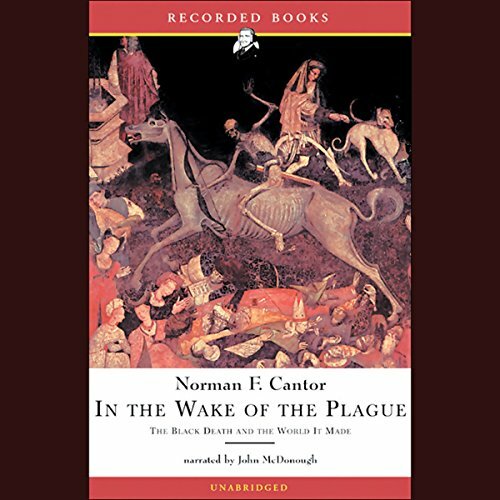 A sharper focus on social history, Jewish history, women’s roles in society, and popular religion and heresy distinguish the book. 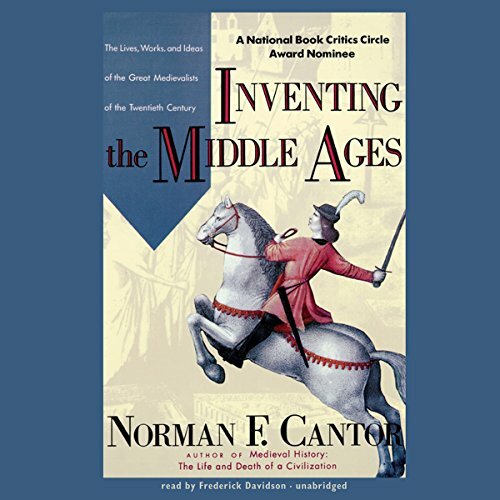 In this ground-breaking work, Norman Cantor explains how our current notion of the Middle Ages—with its vivid images of wars, tournaments, plagues, saints and kings, knights and ladies—was born in the 20th century. The medieval world was not simply excavated through systematic research. It had to be conceptually created: it had to be invented, and this is the story of that invention. 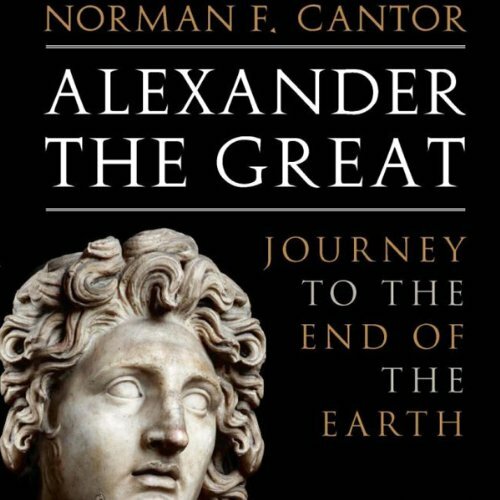 In this succinct portrait of Alexander the Great, distinguished scholar and historian Norman Cantor draws on the major writings of Alexander's contemporaries, as well as the most recent psychological and cultural studies to illuminate this most legendary of men - a great figure in the ancient world whose puzzling personality greatly fueled his military accomplishments.